A little something for the press | Collaborate for Change! « What Happens When You ‘BUY’ Back Land? DeforestAction is gaining significant international media, this time through the launch of Project Borneo 3D, the movie about the incredible student lead project Deforestaction. As I pointed out in an earlier post, ten people aged 18-35 will be recruited to star as characters in the movie, and to help realize the vision of the young people in schools around the world. Life is about to change dramatically for ten young people from across the globe. DeforestACTION is looking for ten passionate and charismatic young people to lead the project and feature in a 3D Action documentary entitled Project Borneo 3D: An Action Movie. opportunities and aims to empower all young people worldwide to become engaged and excited by working collaboratively across the planet on projects that halt or limit deforestation. with acclaimed scientist Dr Willie Smits and Richard Zimmerman, Orangutan Outreach, to re‐plant a massive new rainforest eco-system and rescue and care for the orangutans. 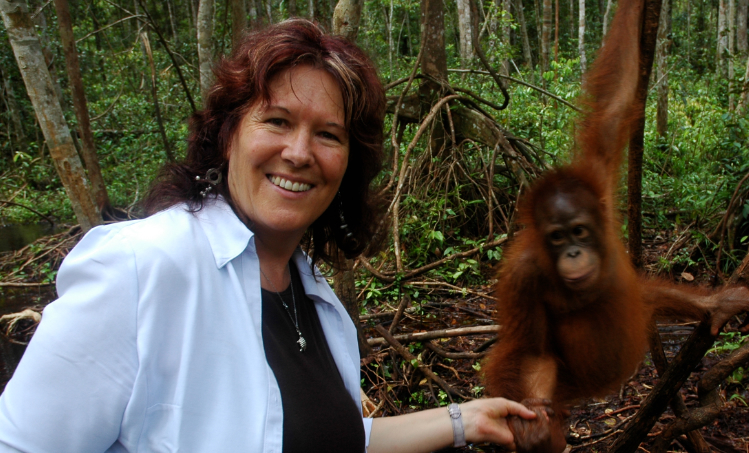 They will also work with the Sultan of Yogyakarta to build “Dome Tree”, the world’s largest sanctuary and showcase of orangutan intelligence and care. in Learning programme and the social action network, Taking ITGlobal updating supporters on their progress and take direction from the young people around the world who are helping to steer the project and raise the funds to sustain it. Season, The Man who Stole my Mother’s Face) and will be shot by acclaimed cinematographer, Don McAlpine (Moulin Rouge, Romeo + Juliet, Wolverine) and stereographer Paul Nichola (Cane Toads: The Conquest 3D). Potential candidates are invited to submit a 90 second pitch clip outlining why they should be chosen to lead the project. Applicants must be aged 18-35, healthy, able to speak English, be passionate, adventurous and willing to go as far as it takes to save the world’s forests.